What do you learn as a four year starter at QB for UCLA? Everything! 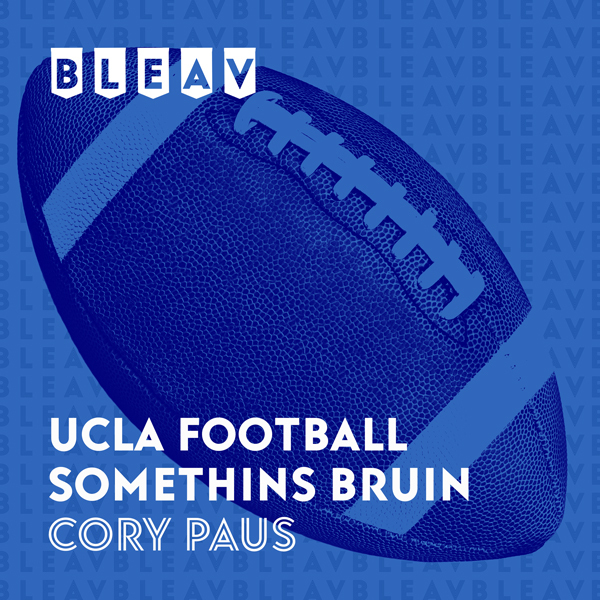 Listen to Cory Paus as he provides the best knowledge, guests, and commentary on UCLA Football.